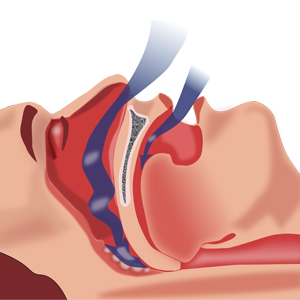 Sleep apnea is a sleep disorder that is potentially life-threatening. The condition directly affects the functionality of the heart and brings about drastic changes in blood pressure. It is considered to be one of the serious sleep conditions in the United States. Diagnosing and treating sleep apnea improves overall health and quality of life of people. Dr. Myron Massey is specially trained to treat sleep apnea. 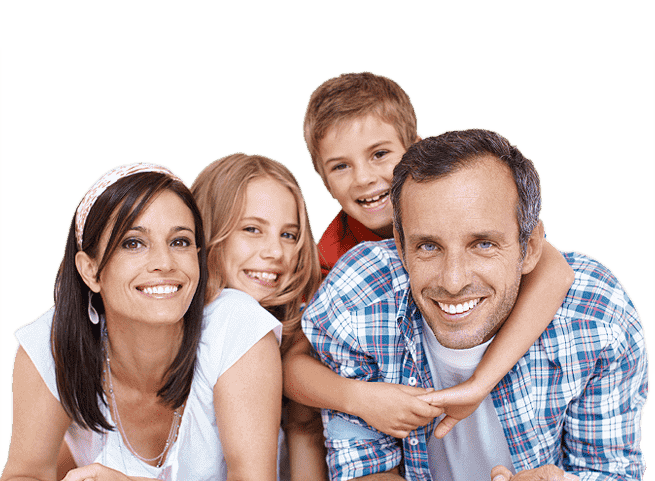 If you are a resident of San Bernardino or surrounding communities and have troubles with loud snoring or sleep deficiency, make an appointment and meet our dentist. Our diagnosis and treatment of sleep apnea can help improve your overall health. Sleep apnea is classified into two types which are central sleep apnea and obstructive sleep apnea. Central sleep apnea is a condition where the brain fails to send signals to the muscles to direct them to breathe. On the other hand, obstructive sleep apnea is a commonly diagnosed condition where the soft tissues at the back of the throat of the patient relax and block the airway. This leads to breathing pauses during sleep which may last from few seconds to minutes. The oxygen level in the blood collapses as a result of which the brain sends signals to the body to wake up in order to open up the airway. This cycle repeats many times during sleep. The person wakes up several times as a result of which he/she may not get sound sleep. Sleep apnea directly affects the heart of the patient. When the oxygen level in the blood collapses due to breathing pause, the heart is forced to pump faster in order to make up for the lack of oxygen in the blood. This causes more stress to the heart. Following are some of the serious health conditions that are associated with sleep apnea. The diagnosis of sleep apnea is quite challenging since the characteristics of the problem are evident only when the patient is asleep. The sleeping partner of the patient may be able to notice some of these characteristics and help our dentist diagnose the problem. A severe headache when the patient wakes up, fatigue and mood swings are some of the symptoms of the problem. Once the problem is diagnosed, based on the severity of the problem, a treatment is recommended. There are specially designed oral appliances which can keep the airway open by moving the jaw of the patient forward when asleep. There is other equipment like CPAP which can help in keeping the airway open. Our dentist may also recommend a surgery to treat the condition.